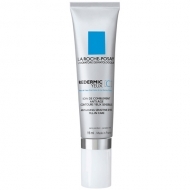 DESCRIPTION: Redermic R Correcteur Dermatologique Intensif from La Roche Posay is an anti age intensive concealer. 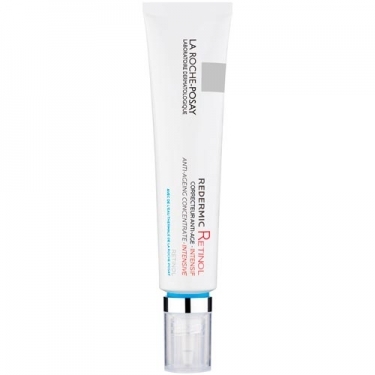 A specific complex for sensitive skin associating Retinol Pure Retinol and Progressive Liberation, to give the optimal dose in a more gradual way. 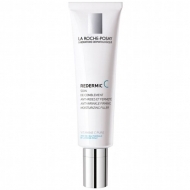 The anti-aging effectiveness is ensured, respecting the skin tolerance. Do not expose to UV. Apply a daily sunscreen with SPF ? 15. Do not associate with other products containing retinol. 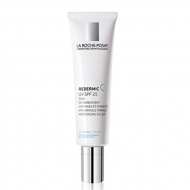 If you experience feelings of discomfort during the first few uses, space the uses for the skin to get used to retinol. Avoid the eye area.